Florence, like Rome, is like a whole town turned into a museum. While there are many museums you can enter for a fee, nothing beats just going around for free. As it is, just marveling at the Christian architectures like the famous Cathedral of Santa Maria Del Fiore can take lots of time away. You can even finish off these landmarks in one full day. 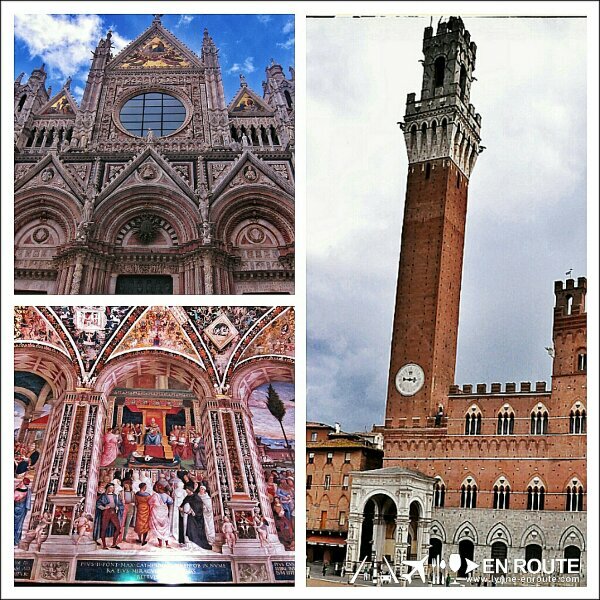 So afterwards, you can take an out of town tour into the Tuscan countryside. Tuscany is the province where Florence is located, it is also the location of many medieval towns like San Gimigniano, Siena, and Monteriggioni. It is also the location of the Chianti wine region. Of course with wine, expect us to be at the forefront tasting some of what the region has to offer. 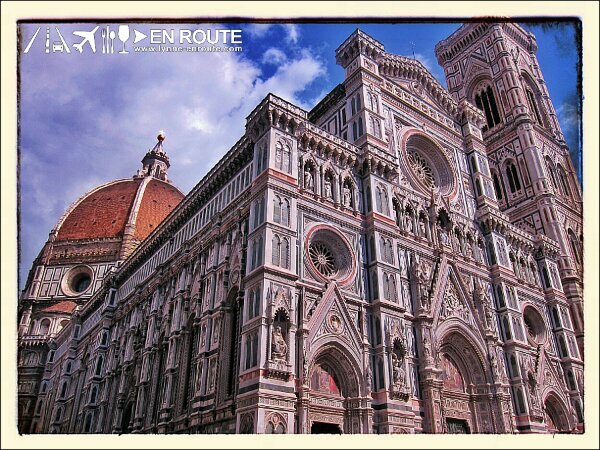 It was the additional days in Florence after Rome that made our stay in Italy the longest. That’s why we had to get our Schengen Visa from the Italian Embassy and not our port of first entry, Amsterdam. 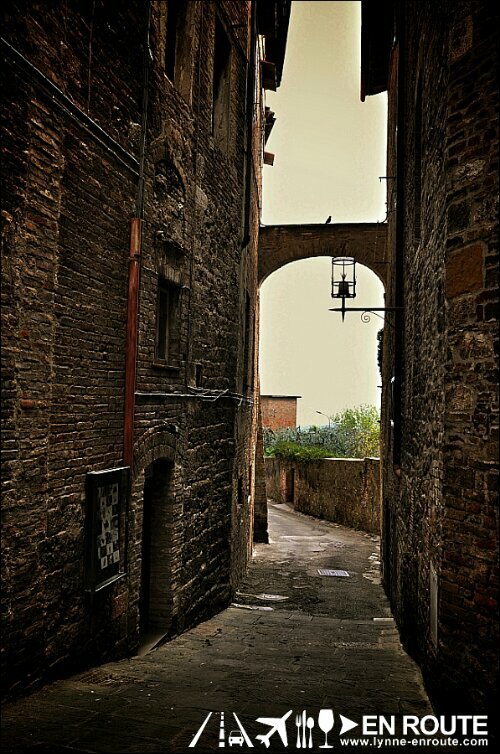 And it was a great choice to go out and explore Tuscany. 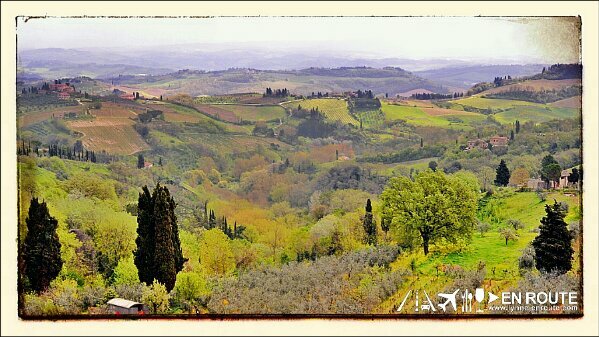 The Tuscan countryside is just breathtaking. It has a rustic charm that brings peace to the mind. 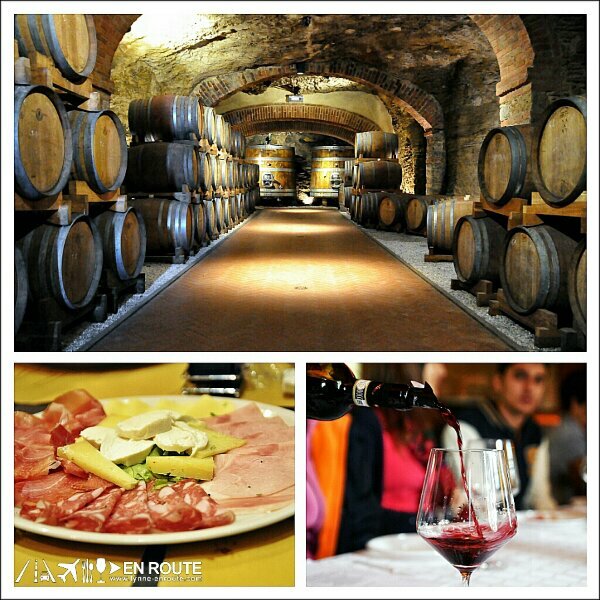 It’s a plus that it has the Chianti wine region too so it is also littered with vineyards.